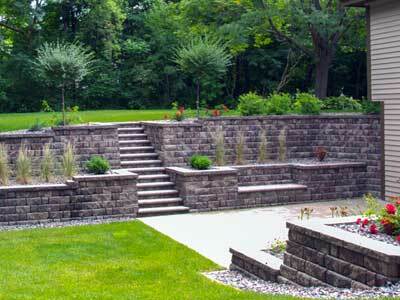 Retaining walls stabilize a slope and protect planted areas from erosion, but they can be used to do much more. 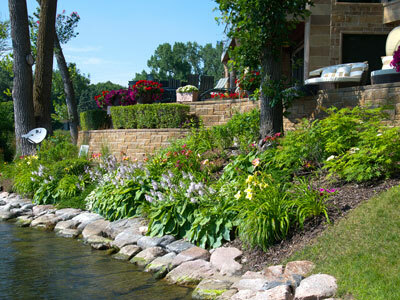 Retaining Walls can create pathways, group plants and gardens, add depth and texture to completely change the shape and feel of an environment, even create outdoor "rooms." Our architects can help you use walls to create aesthetic themes and spaces. 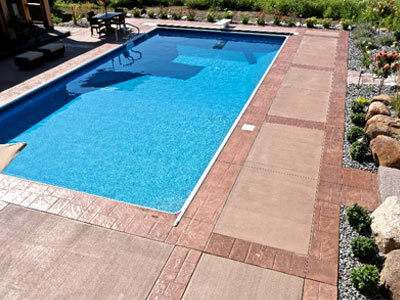 At Maple Crest Landscape, you can choose from many types of retaining walls, including poured concrete, conventional stacked blocks, and stackable decorative blocks that need no mortar. Another design option is manufactured blocks and glass with concrete façade elements, now available in a growing array of colors and textures made to resemble just about anything, from wood to stacked slate. 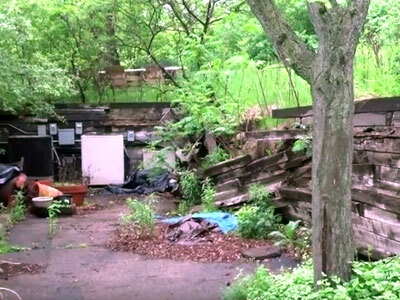 A long sloping yard may look pretty, but it isn’t very practical. 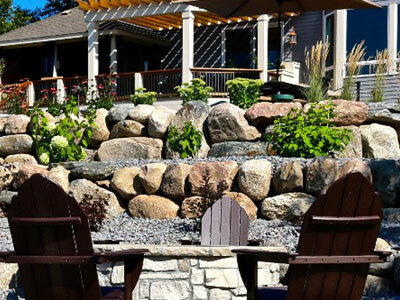 Maple Crest Landscape will professionally grade and install retaining walls that are both beautiful and functional, stabilizing soil, and preventing erosion while enhancing the look of your landscape. 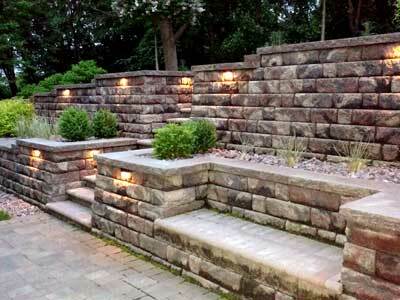 Retaining walls can also be used to for privacy around patio areas. 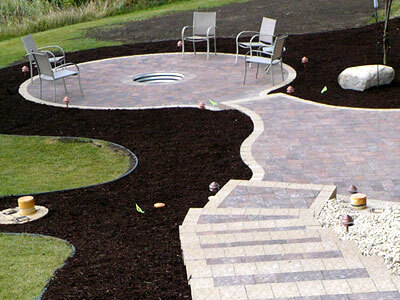 Our Design team will help you select the right color and shape for your project. 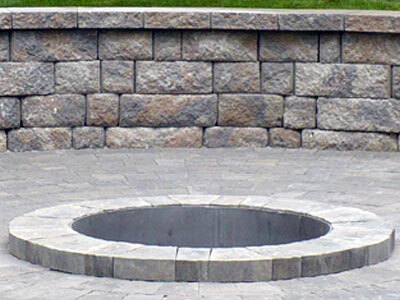 Manufactured concrete masonry blocks have stood the test of time as a core building material for retaining walls. 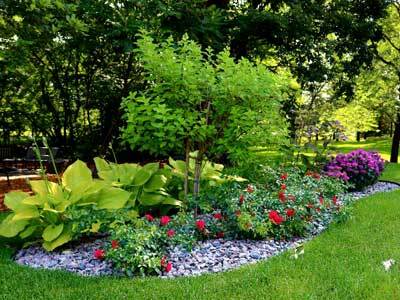 Professional landscapers know they’re solid and stable, plus they need little or no maintenance and will not rot in areas like the Pacific Northwest, where heavy precipitation is the rule. 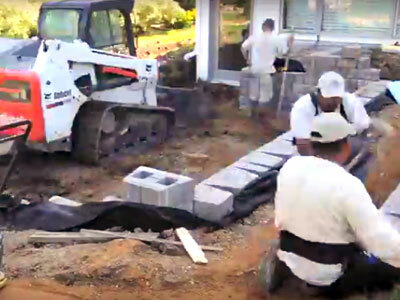 Contractors often use conventional concrete blocks for their strength and to give permanence to landscaped areas. 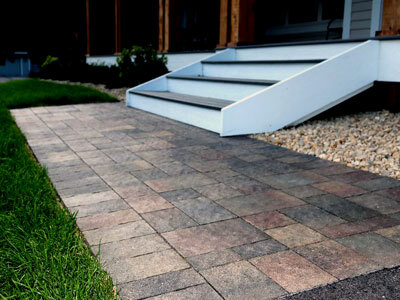 Pre-cast blocks are available in a variety of widths to support just any height of wall, even multi-story. 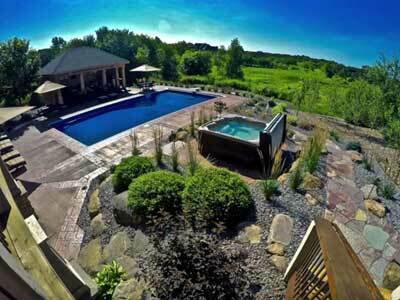 To add several walls, simple blocks are still the most economical choice. Basic walls can be hidden from view by hardy, long-blooming plants like Tussock Bellflower, (Campanula Carpatica). 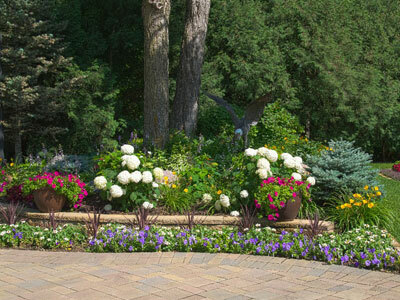 These thrive in zones 4-7 and trail over a garden wall, adding intense purple color to shaded garden areas. 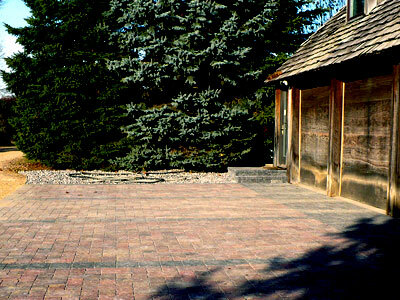 While basic blocks may be economical, architectural blocks add designer touches and colors—for just a few cents more per block. Architectural blocks are made of the same material, but feature colors and textures that look like polished granite, hand-hewn stone and adobe. They never fade because the colors are part of the block itself. 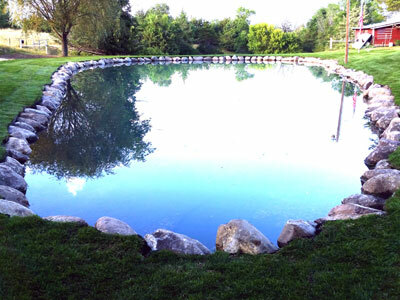 Does the landscape around your residential or commercial property need improvement? 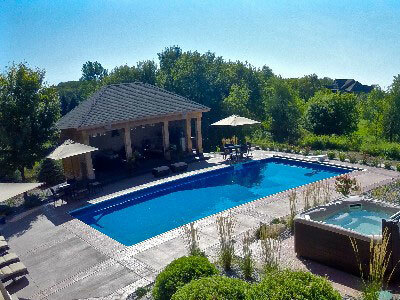 Tell us about your landscaping ideas, renovation plans, irrigation system or landscape design or installation requirements. 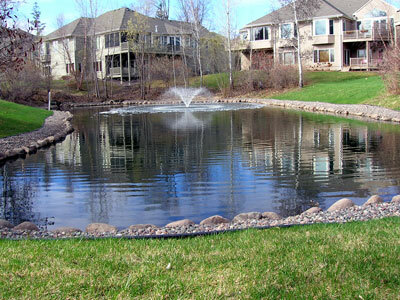 Call Maple Crest Landscape at (763) 478-2752. Join Our Email List to get Important News, Amazing Offers and the Inside Scoop!